All images from Strength & Speed photographers. 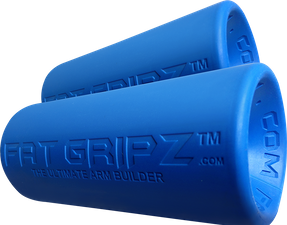 If you are a OCR athlete who trains with weights and you are not using FatGripz....you are wrong. 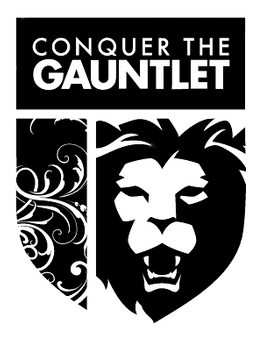 Take your grip to the next level with FatGripz and if you are interested in a real challenge buy the FatGripz Extreme.